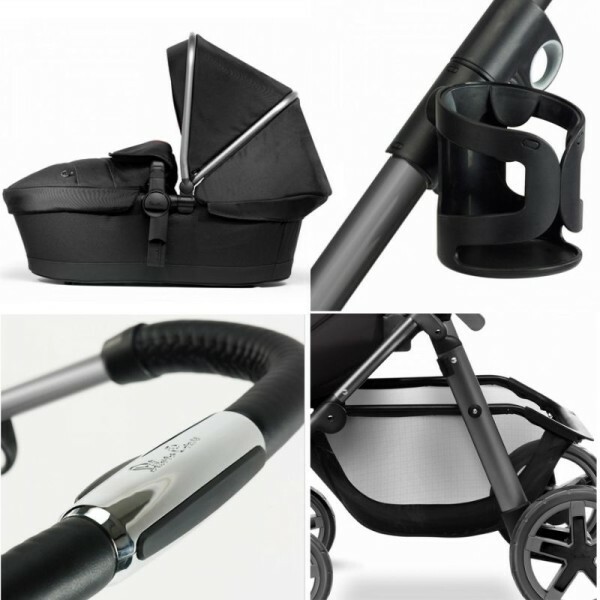 Choosing a stroller is about to become a lot harder, Babyologists, because we’re showing you the latest and greatest pushchair from pram experts Silver Cross. Silver Cross is the pioneer of the modern stroller and, with over 130 years of experience, their name has been synonymous with high quality craftsmanship and design for generations of parents around the globe. 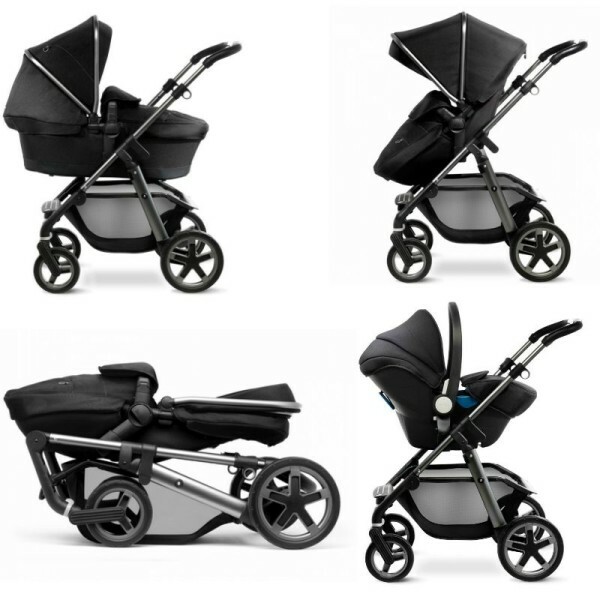 The Pioneer Graphite is a new release from Silver Cross that has been designed to be the ultimate multi-terrain pram, stroller and travel system. 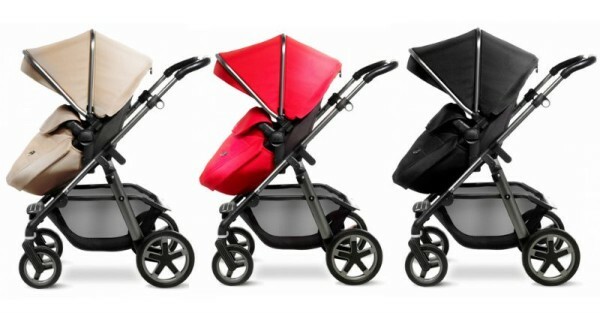 Suitable from birth to 25kg, this stroller is the complete package. 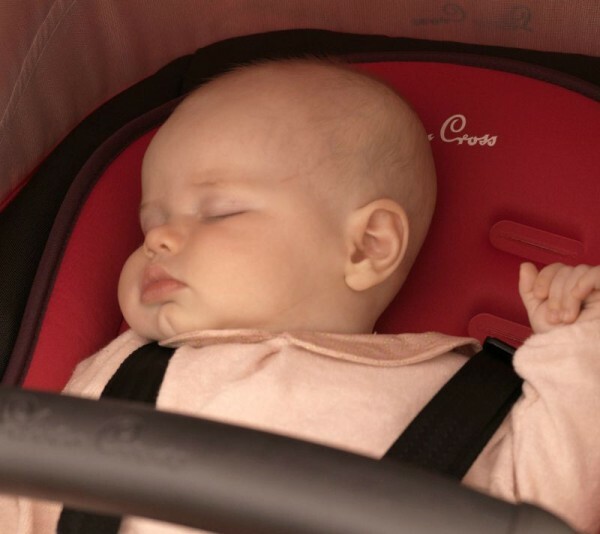 It comes with a lightweight carry cot for newborns to lie flat and a reversible, multi-recline seat unit that you can switch baby over to as soon as they are big enough. You can also convert this stroller to a travel system with the addition of a Maxi Cosi car seat (available separately) for the ultimate in convenience. Perfect for an active family, the Pioneer Graphite fits seamlessly into your busy lifestyle. Available in sand, chilli or black, what makes the Pioneer Graphite stand out from the standard Pioneer is the stylish graphite coloured frame. This stroller is able to tackle any terrain with four-way suspension, a strong frame, oversized alloy-style wheels and puncture proof tyres. It also comes with a rain cover and removable UPF 50+ resistant hood so it is ready for whatever weather nature throws at you. It is still great for jobs around town though with easy manoeuvrability and a huge basket to store all those purchases. We love the luxury finishes including the leatherette and chrome detailed handle and detachable cup holder. Being able to adjust the seat, calf rest and handle with just one hand is such a convenience and it is surprisingly light and easy to fold which is a big bonus. The Pioneer Graphite retails for $1099 and can be bought directly from the Silver Cross online shop. Shipping is free throughout Australia for all orders over $1000. There are also a number of Silver Cross stockists nationally so you can go in and test ride for yourself.